If you are too hot for a jumper, get a t-shirt. 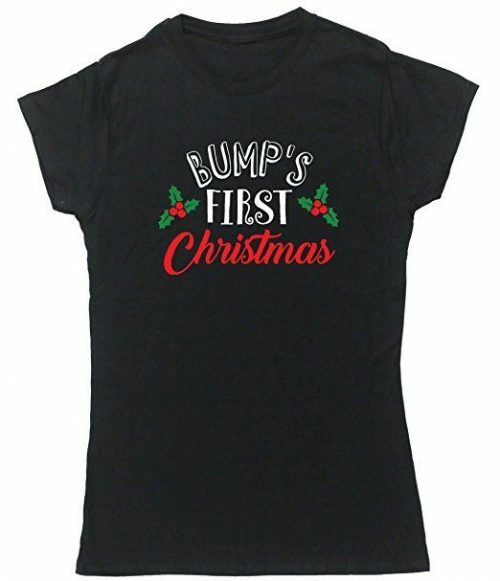 These come in a range of colours (black, light grey, dark grey, orange, lime, dark blue, pink, red, sapphire blue and white) and sizes (small through to XXL) from Amazon. Under £10 too.